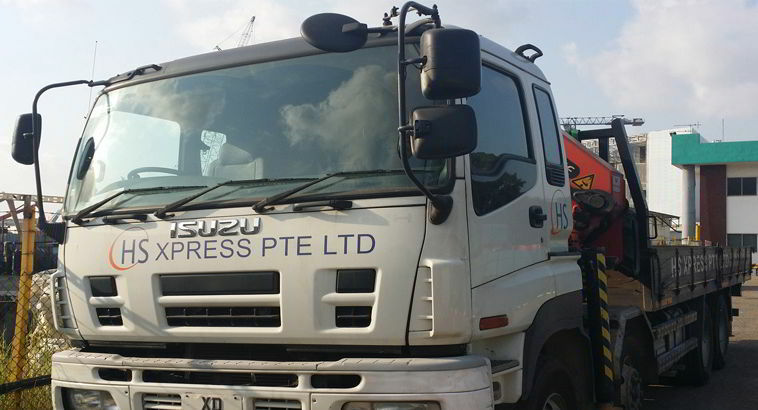 Established in 2009, HS Xpress Pte Ltd started as a one stop hardware and industrial supply hub. 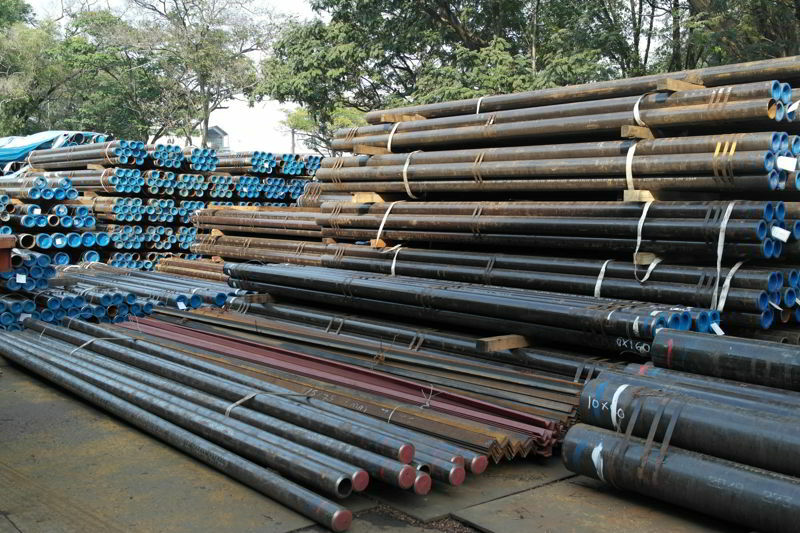 With the rapid transformation and continued strategic planning, we have envisioned ourselves to be the forerunners in the stocking and supply of pipes, fittings and structural steels in the building, marine, offshore and shipbuilding industries. Strategically located in the western part of Singapore, HS Xpress has been actively servicing the marine and shipbuilding industries throughout the region. With its structured logistics setup and a vast array of inventory, we are able to remain committed to client demands and requirements. 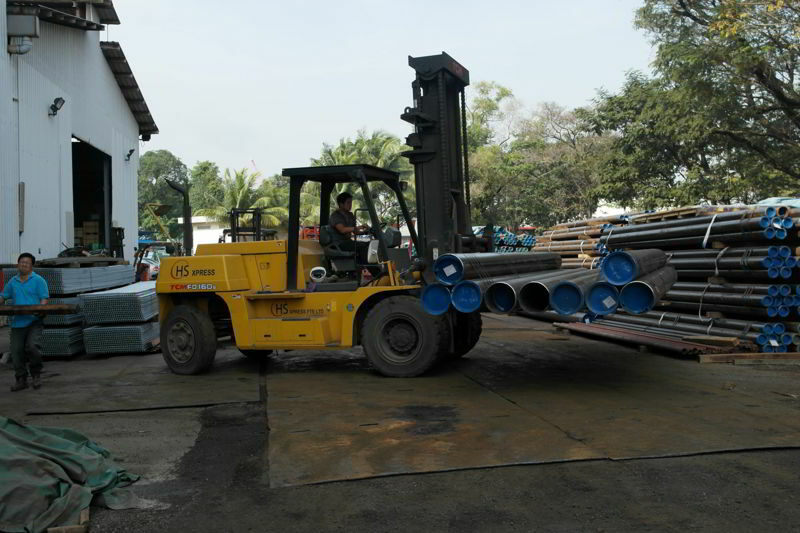 Our company strongly believe in forging strong and lasting relationship to our clients and business partners. 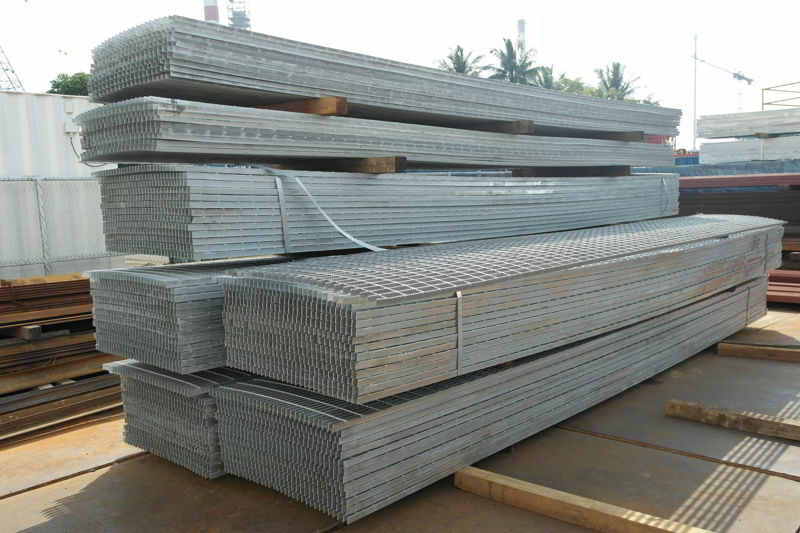 It is always our endeavour that we coordinate and deal with reputed manufacturers and factories that meets the satisfaction in terms of quality as well as price competitiveness. Believing in providing the best experience from beginning to end.